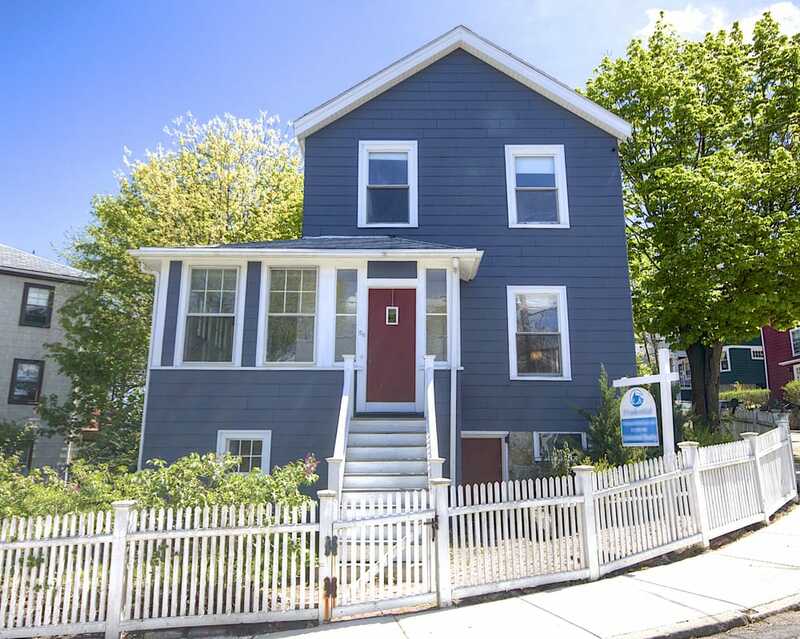 With so many things to consider when buying an older home in Boston, we had to split it all up into a four-part blog series. You can find Part 1 here, Part 2 here, and Part 3 here. Now, let’s continue on with the final things to consider when buying an older home in Boston. It’s important to know how old the heating system is and the type of heat you will have. Is the system a radiant hot water heating system or a steam system? It’s a good idea to know the type of heating system so that you will understand the potential maintenance costs involved. In addition, you want to know how the heating system will work when winter rolls around in Boston. Not all heating systems are the same and the older it is, the more likely it could have issues you don’t want to deal with when it’s below freezing. Most of this blog series has been about the different elements of an older home in Boston. However, it’s also important to consider a few things when buying an older home that is not structural. Getting a second inspection is a good idea as the first inspector may not catch everything. Often, there are so many things to find in older homes that one inspection just isn’t good enough. You may also want to consider a few specialized inspections specific to the possible hazardous materials or issues the home could suffer from. If the home has been empty, you want to know for how long. The longer an older home sits empty the worse some of the issues can be. You could end up with a bat infestation, pest issues, mold in the basement, and many other issues due to the house sitting empty without the systems or water running throughout. Even the best of the best real estate agents in Boston without any experience buying or selling older homes won’t do you much good. You need someone with experience specifically in older homes. They are so different from modern homes that you simply cannot afford to go through the buying process without the right real estate agent. A real estate agent with experience in older Boston homes will know what to look for. This is a very big purchase and you want to know what you’re getting into. The right agent makes all the difference during any home purchase, but especially when you’re shopping for an older home in Boston. There you have it! All the things you should consider when buying an older home in Boston. Shopping for an older home isn’t the same as buying a home that was built ten years ago. If you love the character of the older homes in Boston, take this list of things to consider seriously or your dream could become a nightmare in a hurry.